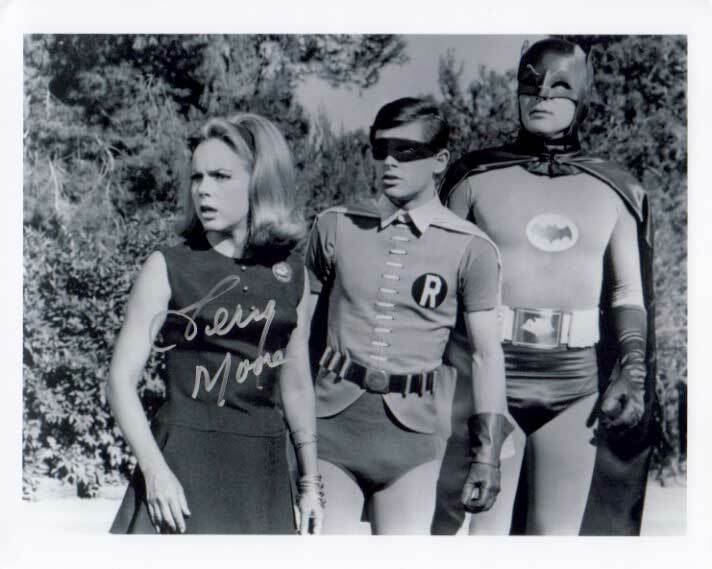 Terry Moore played Venus Flytrap in three episodes of the Batman TV series in 1967. Wow, pow, what a classic, signed by Terry. 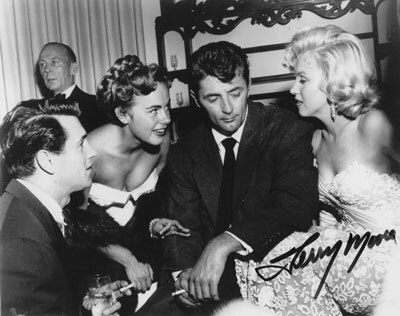 Autographed 8″ x 10″ photo. I just wanted to let you know I think you are a lovely and Beautiful actress and woman!!! I loved your performance on Batman as Venus in “The Zodiak Crimes/The Joker’s Hard Times/The Penguin Declines” I think you were great in them!!! I have thse episodes in my collection and I love them!!! Anywany I also want to wish you a belated Happy 80th Birthday!!! You shure do not look it!!! You are a great lady!!! I really enjoyed your part in Beneath the 12- Mile Reef. How about offering an autographed photo of yourself from that movie. All the best from Tarpon Springs Florida.